Add more security to your existing Air Alarm system! Perfect for in the back of the house, or back door of your business! 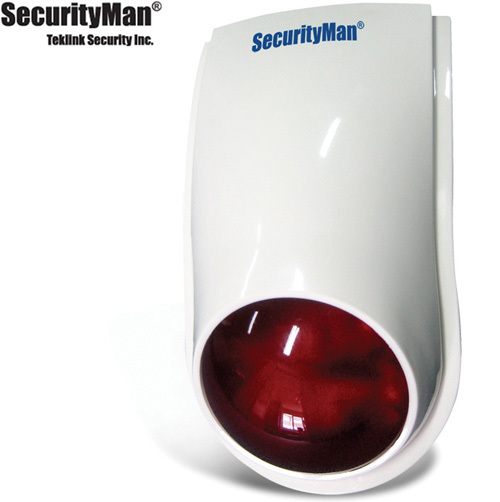 This add-on wireless outdoor siren offers the perfect solution for maximizing your existing Air-Alarm security system. Easy installation for the do-it-yourselfer.